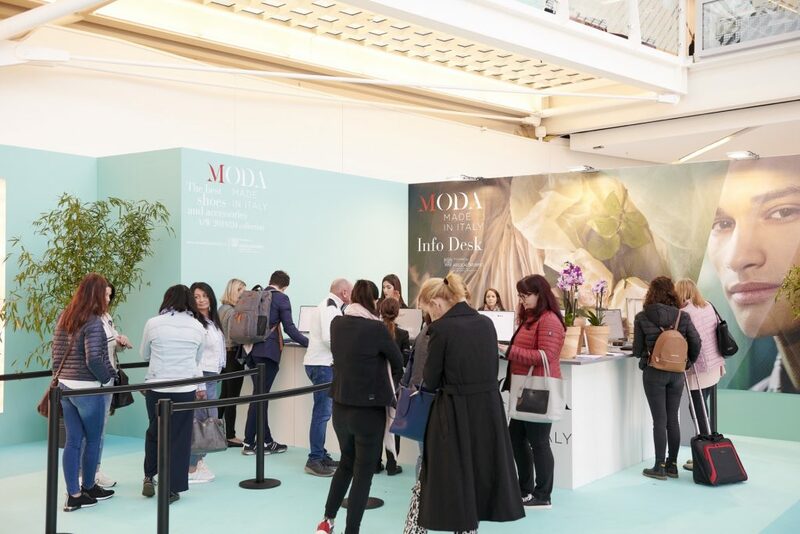 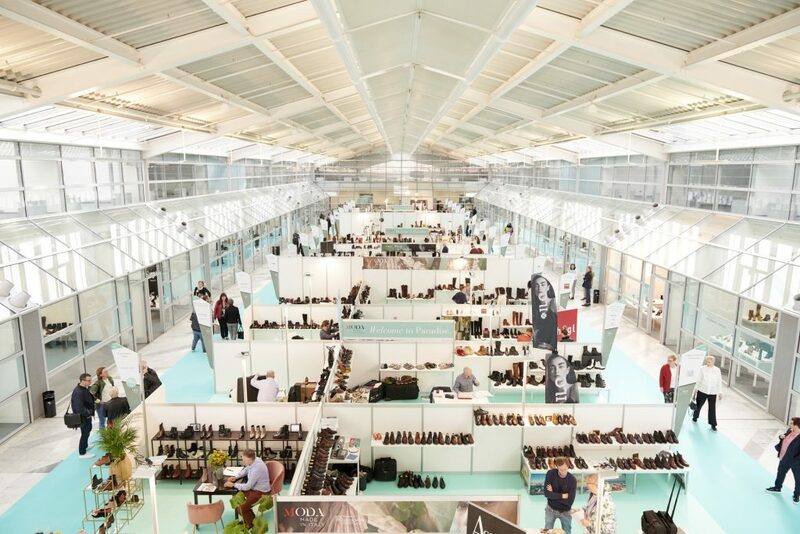 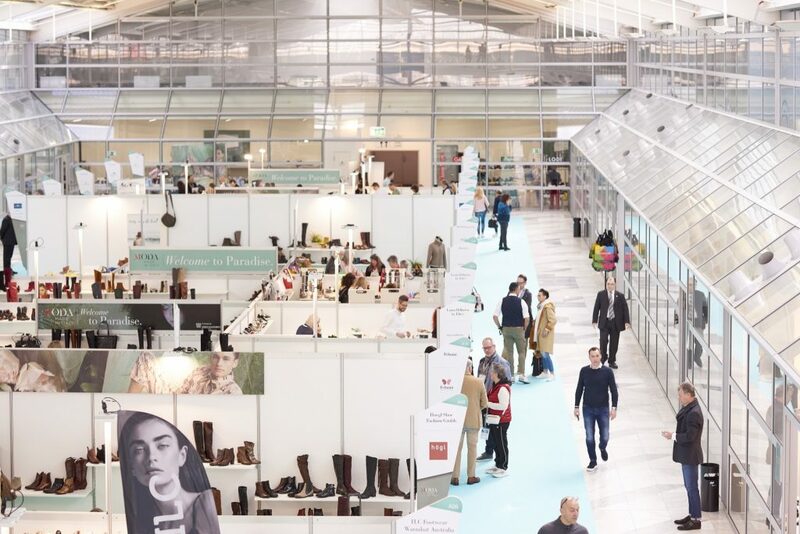 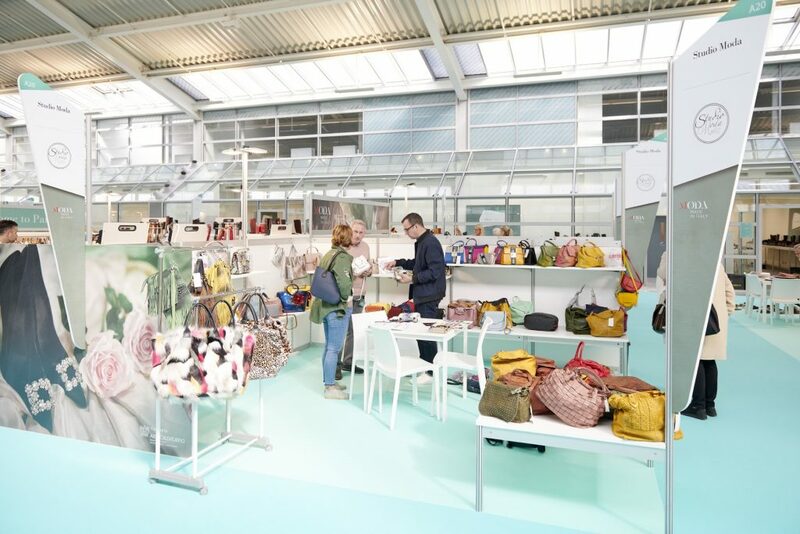 MODA MADE IN ITALY is the go-to event for the fashion footwear and leather accessories sector in Germany at the end of the season. 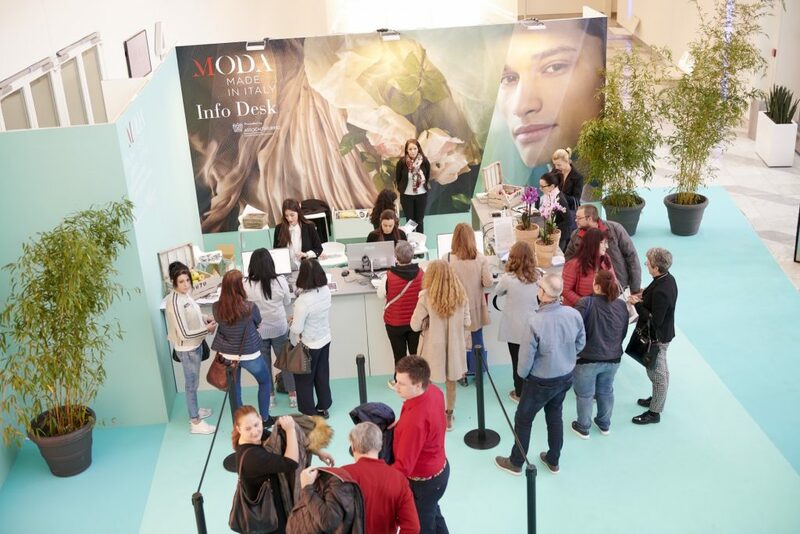 Organized by ‘ANCI Servizi’ and promoted by ‘Assocalzaturifici’, it has been operating since 1993 within the MOC Veranstaltungszenter in Munich and for 50 editions it has acted as the industry’s trading platform, indispensable for the best-selling European brands on the market. 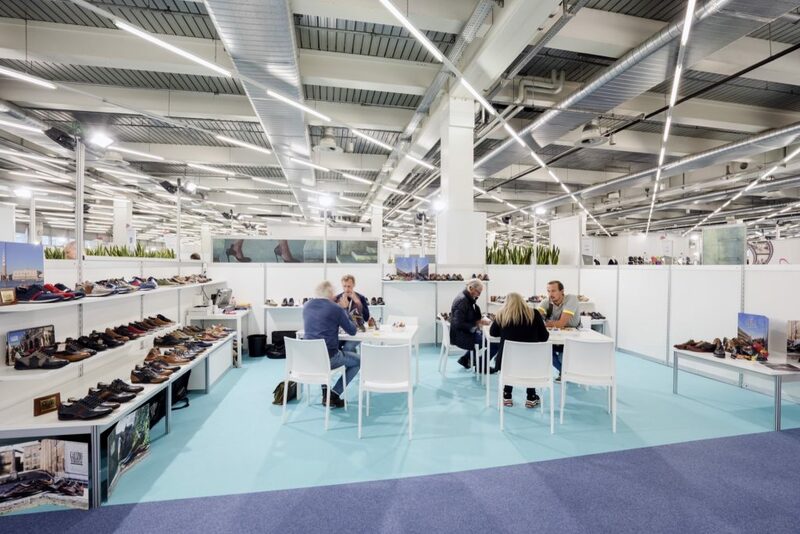 The fact that it takes place at the closing of the season allows buyers to focus on purchasing trends. 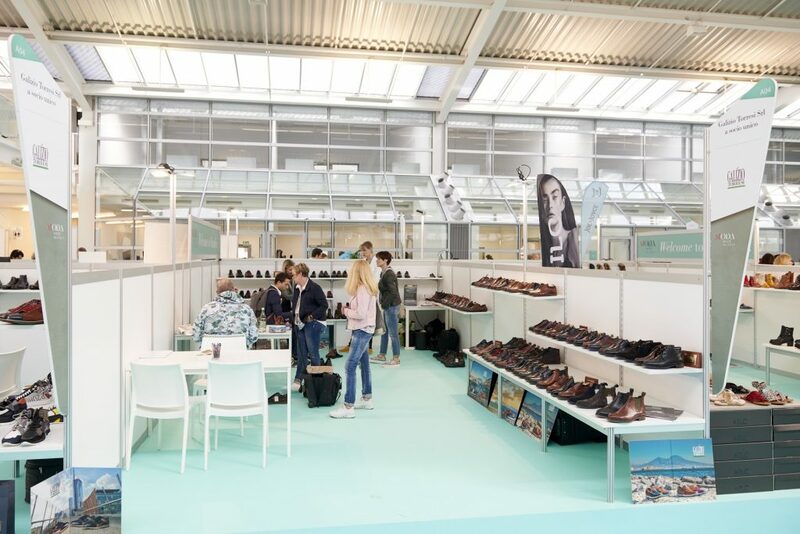 At the same time as Moda Made in Italy, the Shoe Order Center opens its permanent showrooms to expand the offer for buyers.